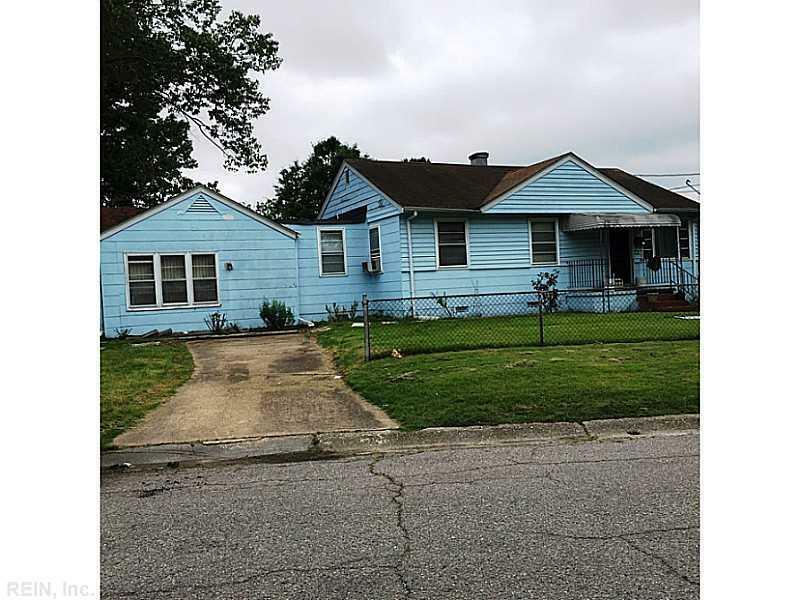 1008 Avalon Ave, Chesapeake, VA 23324 (#1624724) :: Abbitt Realty Co. CORNER HOME. NEEDS COSMETIC REPAIRS. "AS IS" CALL LA FOR APPOINTMENT.